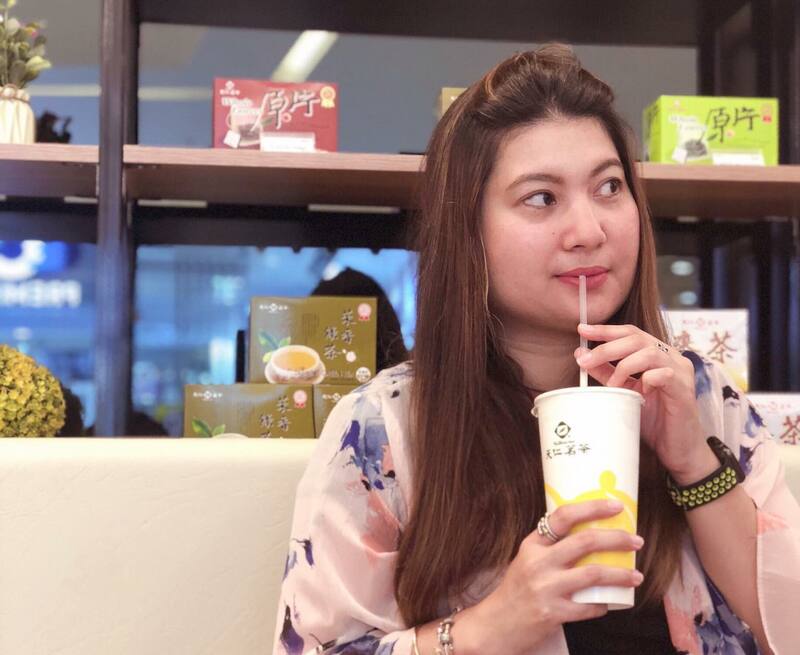 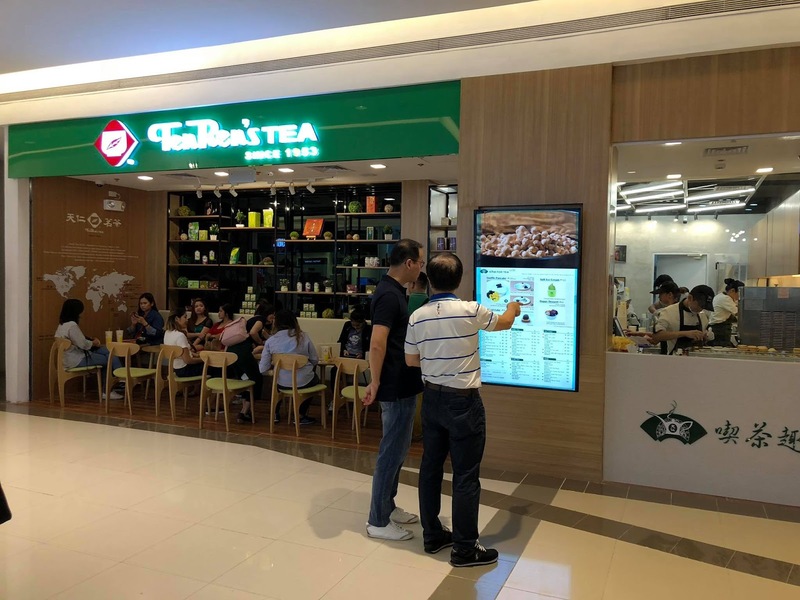 The Popular Ten Ren's Tea in Taiwan which first opened its store in the Philippines in Greenhills serves a full list of specialty tea-based beverages that are made-to-order using only natural ingredients and whole leaf teas. 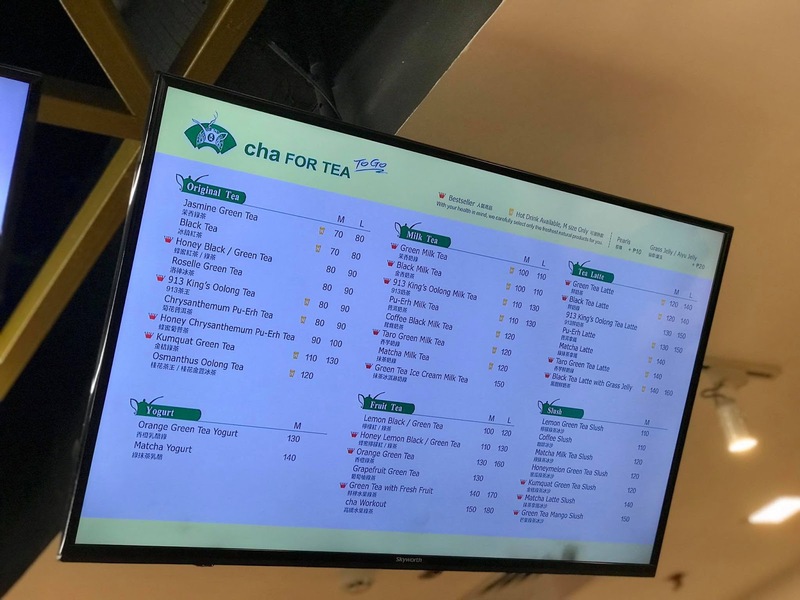 —and they serve it in variety such as hot and iced milk tea, lattes, fruit tea drinks, and even slushies. 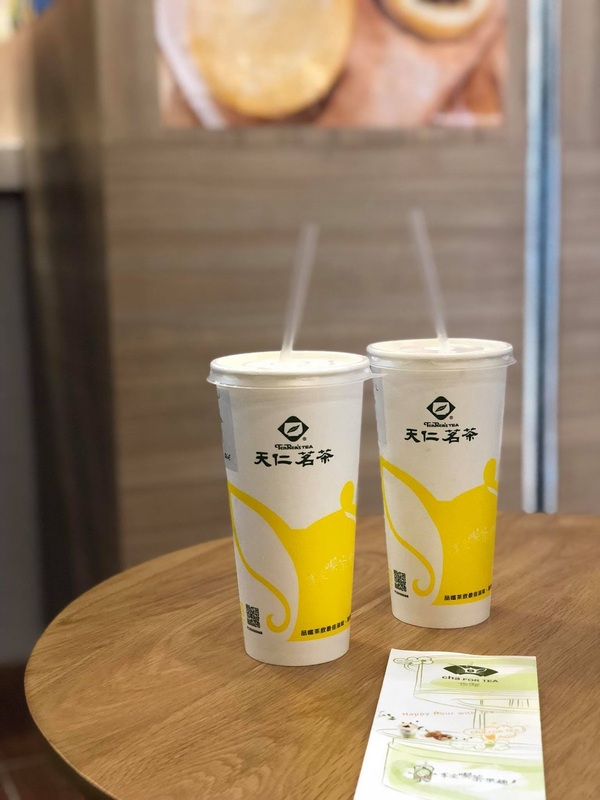 The more popular flavors include the 913 King’s Oolong Tea, Taro Green Milk Tea, and their Green Tea Mango Slush. 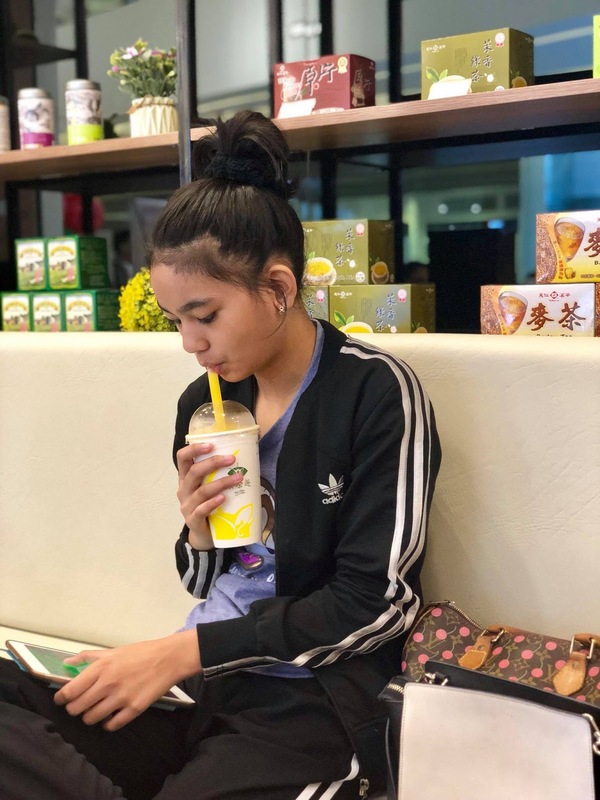 My daughter loves their mango slush! 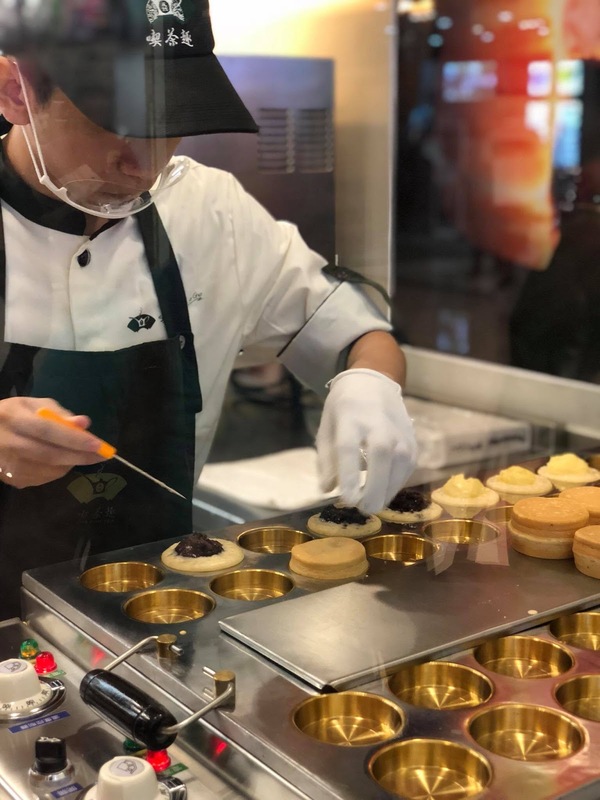 They serve snacks too perfect with their teas.